Explains 1911 to 1989 in more political detail than you’ll ever need to know! 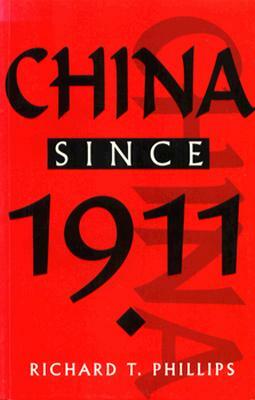 China Since 1911 is told from a purely political perspective. This book is a concise, authoritative historical account of the 1911 Nationalist revolution to the anti-reform protests of 1989. This period of history was one of China’s most tumultuous: warlords fought each other in the 1910s, the Nationalist regime collapsed into mini-states in the 1920s, Japan invaded in the 1930s, then World War II broke out in the 1940s. Widespread famine took root in the 1950s, the Cultural Revolution uprooted what little progress China had made in the 1960s, Mao’s death in the 1970s left China politically divided and spiritually lost, then anti-corruption protests spread across the nation from west to east in the 1980s, the most famous of which took place in Beijing’s Tiananmen Square. Only the last chapter of this book, when the dust starts to settle, does China show any signs of hope! You’ll learn almost nothing about Chinese culture from this book. It documents the internal political struggles that gave rise to certain (crazy) decisions, but makes almost no comment on the social implications of those decisions. The text is littered with names of medium-level Chinese officials whom I’ll never remember. For a social history, I recommend reading Mao’s Last Dancer, Wild Swans or the soothing 窈窕淑女的标准（宋尚宫女论语研习报告）(Chinese) instead. Modern classic. Trains logic, rational thinking and rigid essay structure. 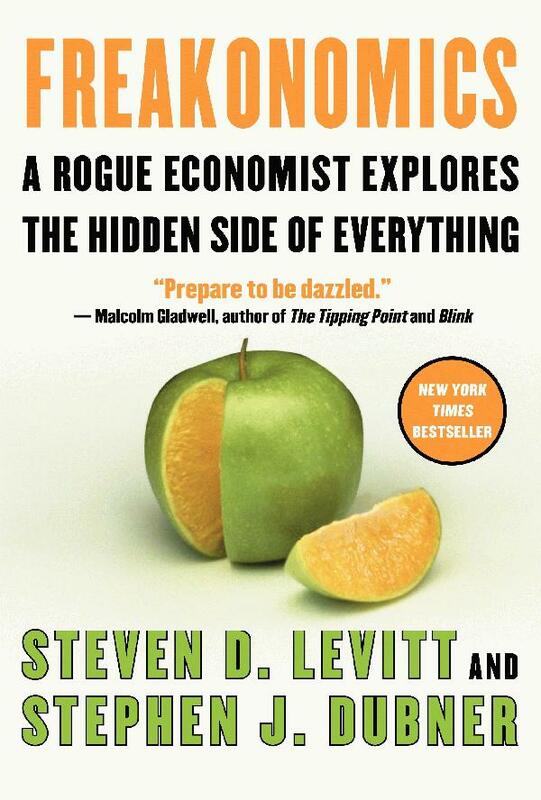 Freakonomics is a collection of humorous essays that use economics to explain real-life situations. Its overall message is that prejudice can be overcome by rational thinking. 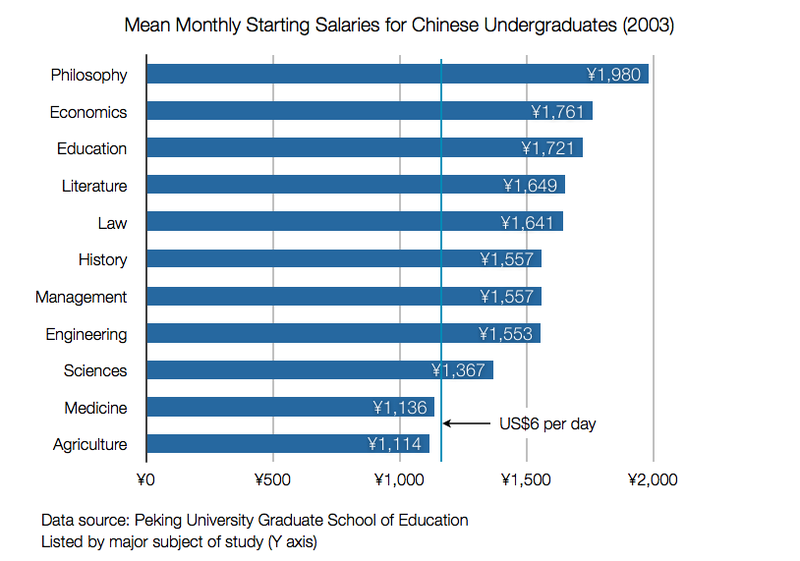 I taught to students at a Beijing secondary school back in 2011, and they loved it. First, kids love reading about money. Second, it sates kids’ appetite for controversy: where else can you learn about abortion, drug dealers, racism and the KKK in one class? Finally, its highly logical structure allows you to lose concentration half-way through and still understand the rest of the book. Similar books (e.g. David Brooks’ The Social Animal and Neil Strauss’ The Game) also gripped them in a way that novels and fiction didn’t. Beijing has only two seasons: winter and summer. On March 18th, it was winter. We woke up to several inches of snow. By March 30th, summer had arrived! 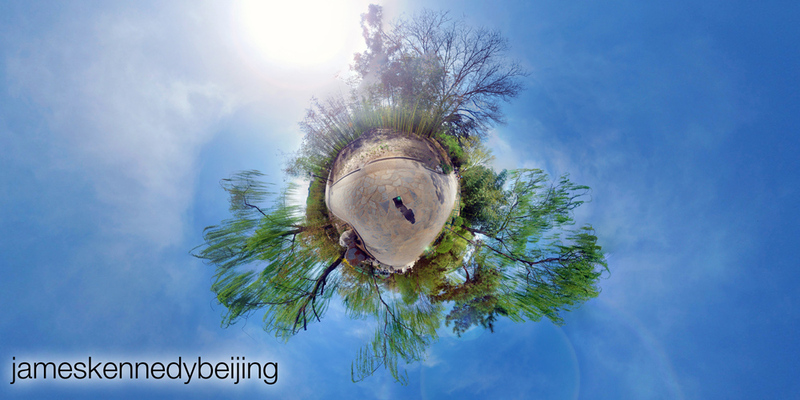 These two Little Planet pictures were taken in Black Bamboo Park (紫竹院) at the start of Beijing’s glorious summer. 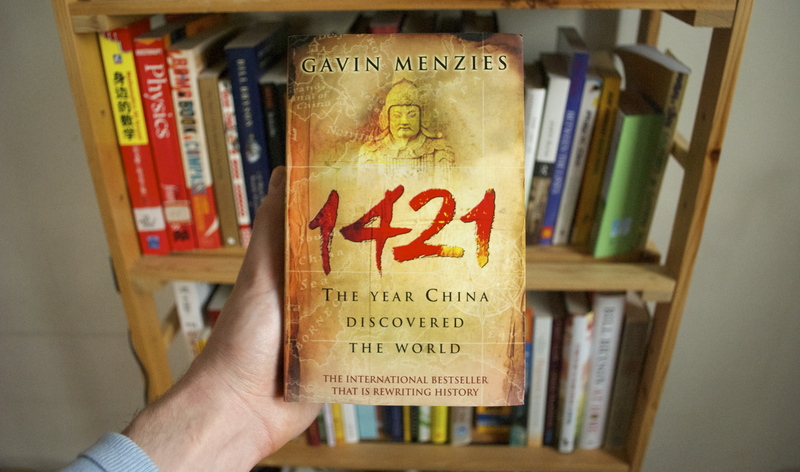 This book should have been called, "2001: The year Gavin Menzies discovered that China discovered the world"
Original research with enchanting results. Even if 1421’s thesis isn’t true, I want to believe it. Perfect timing. 1421 is full of local history, which proved useful when accompanying my family around Beijing. Emperor Zhu Di (Yongle) is discussed at length in this book, ordered the capital to be moved from Nanjing to Beijing, and ordered the construction of the famous Forbidden City. His reign oversaw some of China’s greatest historic achievements (e.g. the Beijing—Hangzhou canal, large parts of the Great Wall, the Ming Tombs) as well as some of China’s most incredible feats that were largely forgotten (e.g. exploring the North Pole, the South Pole, India, Africa, the Americas, and Australia). 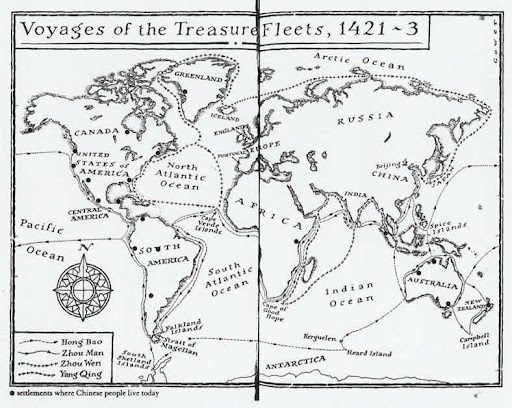 1421‘s thesis is that Chinese explorers such as Zheng He, Hong Bao, Zhou Man, Zhou Wen and Yang Qing collectively explored the entire world between 1421 and 1423. See the book’s map below. Explorers returned to find that the old emperor had died, and the new emperor didn’t appreciate of world exploration (he punished the crews); that there’d been a deadly fire in the Forbidden City (an ominous sign from the Heavens); and that China’s Treasury had been almost bankrupted in various outlandish construction projects (which, thankfully, are still standing). Foreign travel and foreign language learning had been made illegal and China was to remain “closed” for hundreds of years after the explorers returned. Nobody returned as promised to give support to those who had already settled overseas. 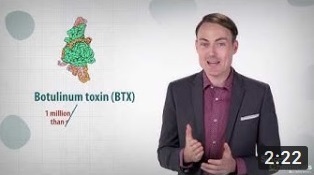 Gavin Menzies is extremely confident about the accuracy of his thesis. It was mostly Menzies’ own work, and his evidence is explained extensively in the first (100-odd page) appendix. Among other things, he claims the Chinese built an sundial in the eighth century accurate enough to determine the day of the year, which, once calibrated, could be used on a ship to determine longitude. He also claims that the Chinese constructed 142 furnaces in Greenland to smelt copper to bring back to China. And I believe him. 1421 has attracted mixed reviews on Amazon because some people don’t want to believe it. The American edition was provocatively titled, 1421: The Year China Discovered America and most Americans are unappreciative of anything that erodes their drunk-man superconfidence, especially the idea that a castrated muslim discovered America before Columbus. Peking University Library Panorama. Beautiful Clouds. Peking University Library 小地球. Click to enlarge. I love 北大. 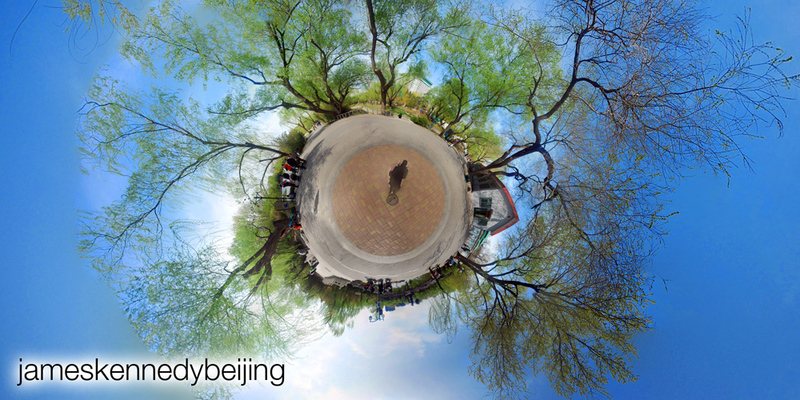 The clouds in this Little Planet picture frame the PKU library building and the National Day flower beds perfectly. I love the dramatic contrast, and the twisted cloud-shapes give the impression of motion. Created on an iPhone with the free Photosynth app. I spent the afternoon at the truly Chinese Taoranting Park, Beijing. “Truly Chinese” here means lakes, pagodas, few people, no vendors, and, until the end of this week, a multi-ethnic cultural festival. 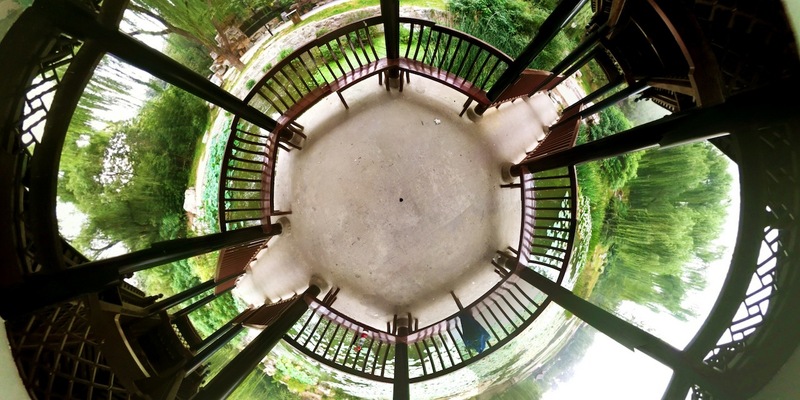 A Little Planet picture captures the balance and natural symmetry of this park perfectly. Subway Line 4, 陶然亭公园. Entrance is just ¥2.5. Alongside the park is an exotic fish, reptile and plant market: a cheap place to fill the house with pot-plants. Created with Photosynth for the iPhone. I stumbled across some old photos that I took from behind Tian’an’men Gate (just inside the Forbidden City), and thought to re-process them into a panorama. Left and right: Tian’an’men Gate. Tian’an’men Gate leads to a series of other gates and halls (centre) within the Forbidden City. Photographs were taken in winter 2010/11, when I was still a tourist in my own city 😉 Enjoy!